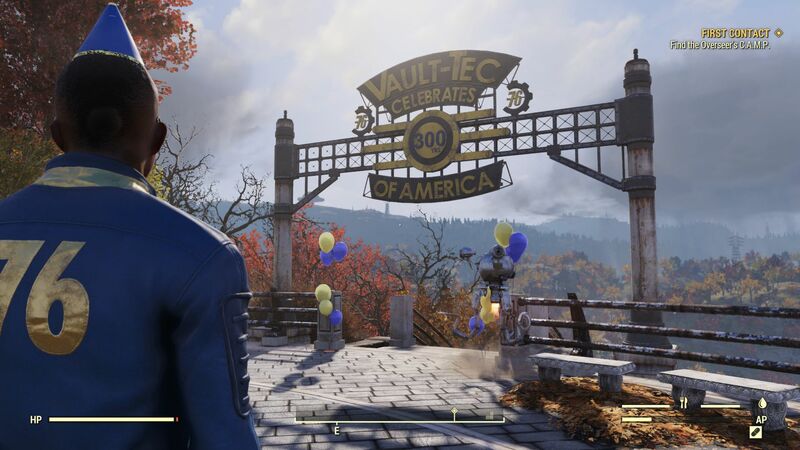 We have only spent a short time playing Fallout 76, so we are in a limited position to judge the game, but the benchmark demonstrates the shortcomings of the Creation Engine that underpins the latest instalment in the Fallout series. 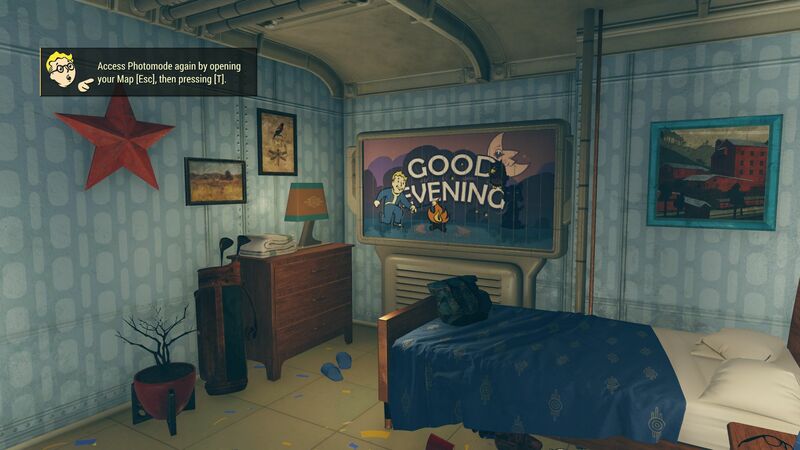 We did not experience any crashes or connection losses, but the graphics look noticeably outdated compared to other modern triple-A titles. 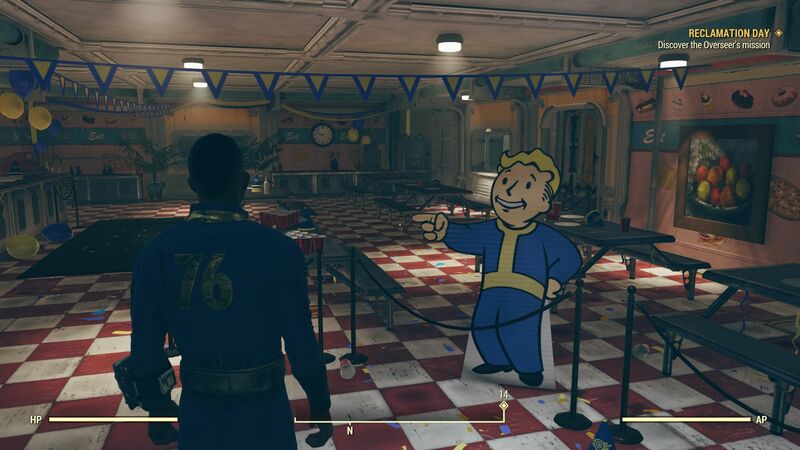 Texture sharpness, or better described as texture weakness, is one of Fallout 76’s biggest downfalls. 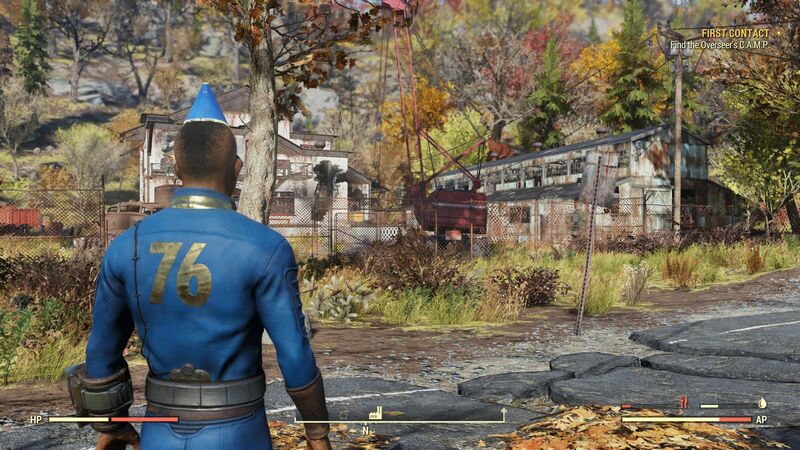 The surfaces of objects look muddy just like they did in Fallout 3 and Fallout 4, which are ten and three years old respectively. 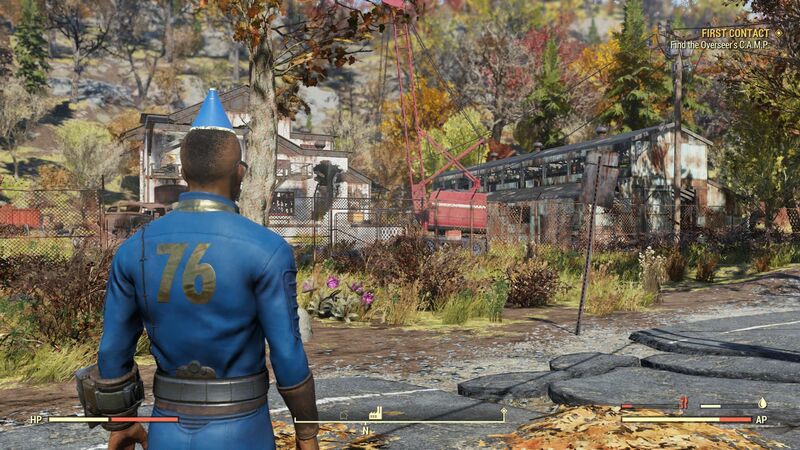 Bethesda has developed Fallout 76 on the same engine as they did with Fallout 4, so it should be no surprise that the former looks like its predecessor. 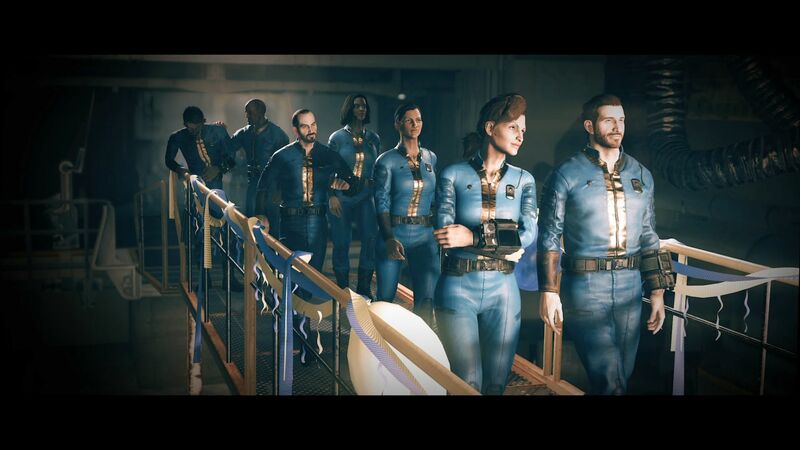 Bethesda continues to struggle with animating facial expressions or NPC gestures too, which both look archaic for a game released in 2018. 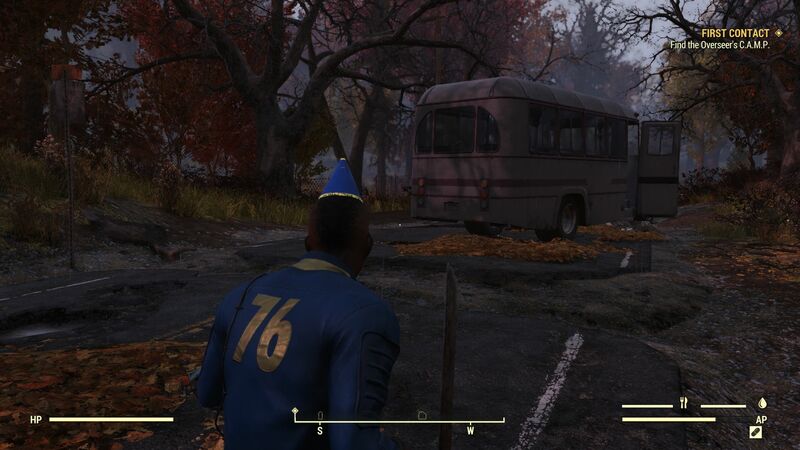 Bethesda has also done a poor job at optimising the PC version for use with a keyboard and mouse. The controls feel inaccurate, while the key bindings make no sense. 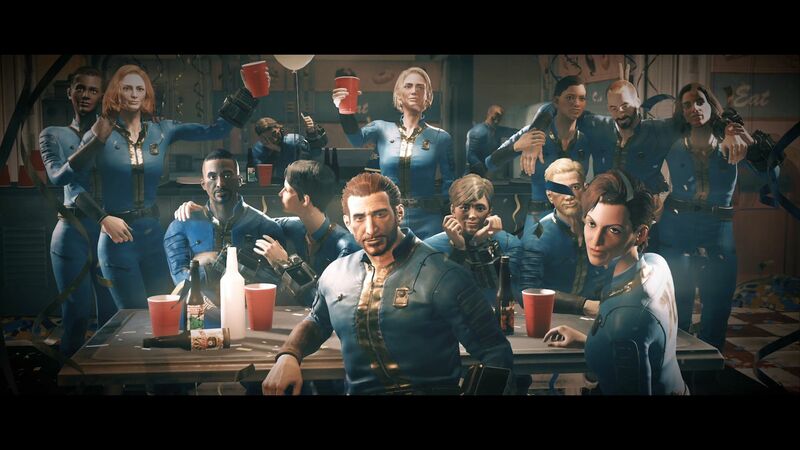 They are so strange that it almost like Bethesda has used a random generator to assign them. 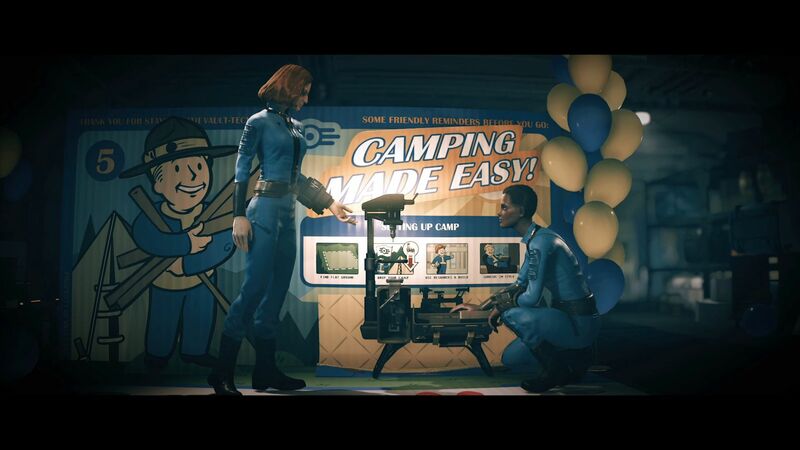 Using the infamous Pip-Boy is a chore on PC too, which will undoubtedly have many players shaking their heads. 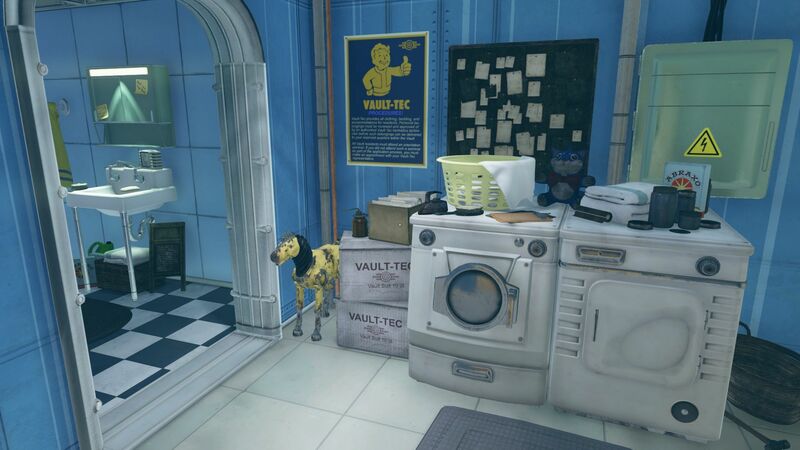 The game has plenty of graphics settings though. There are dozens of settings in the Options menu including the basics like resolution, image mode, image quality and viewing distance. 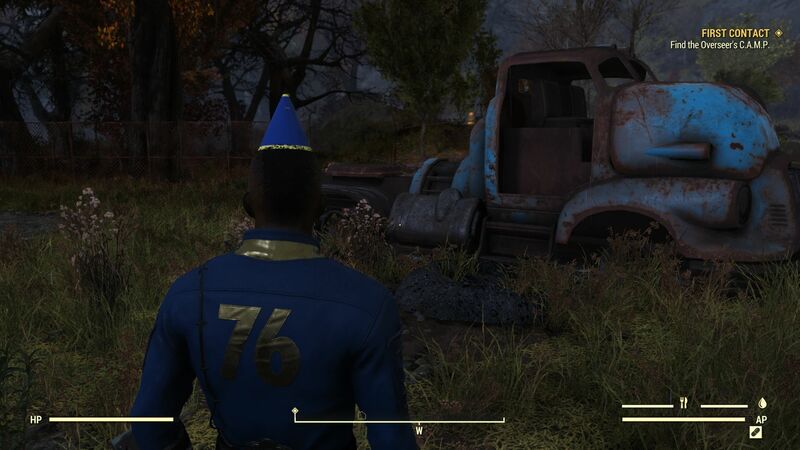 The developers have also included presets, which is always a good thing. 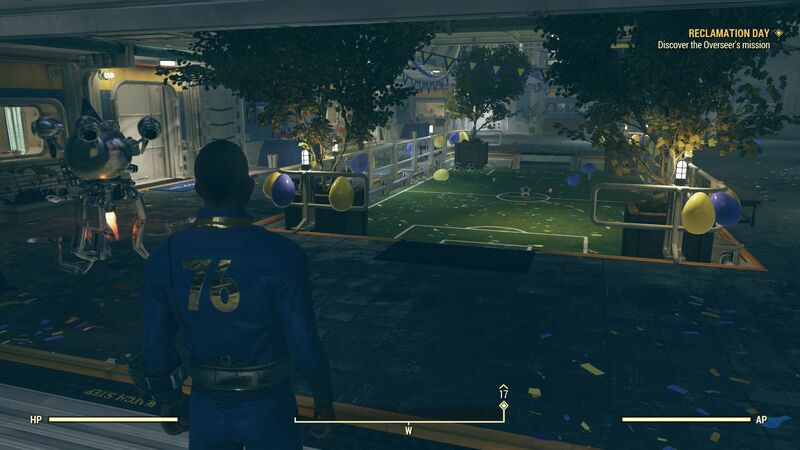 Unfortunately, changing some settings, like the resolution, only take effect once the game has been restarted. Thankfully, the intro videos are skippable, which cuts down the time it takes to restart the game. 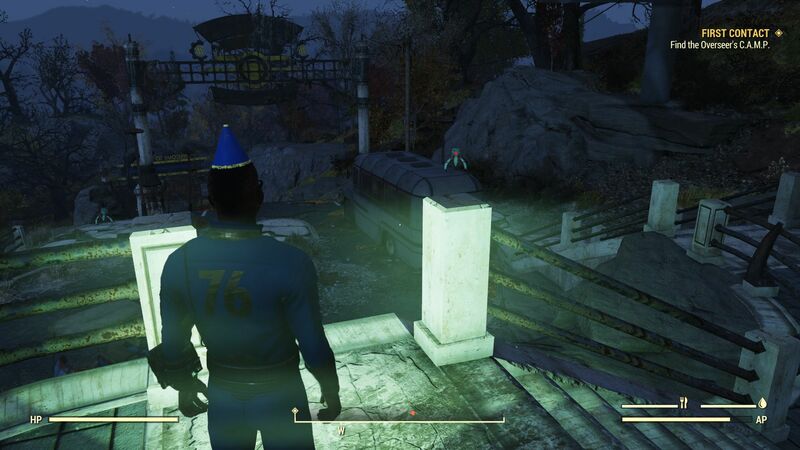 However, the game takes an age to load irrespective of whether it has been installed on an HDD or an SSD, which is disappointing. 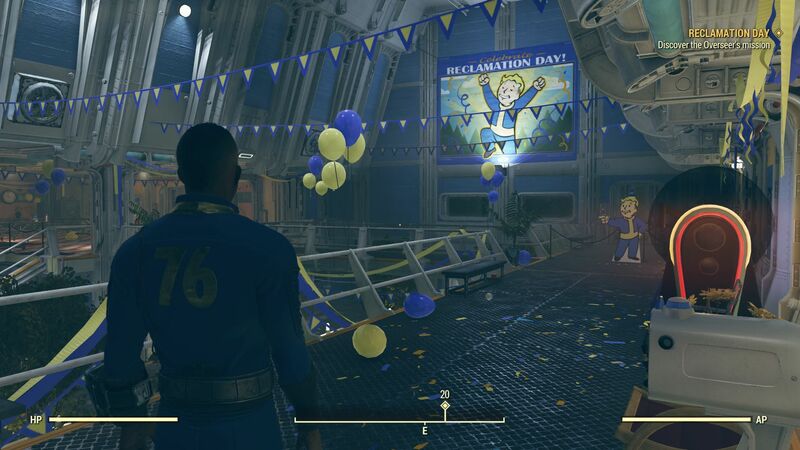 Atmospherically, Fallout 76 exudes the same post-apocalyptic charm as its predecessors. 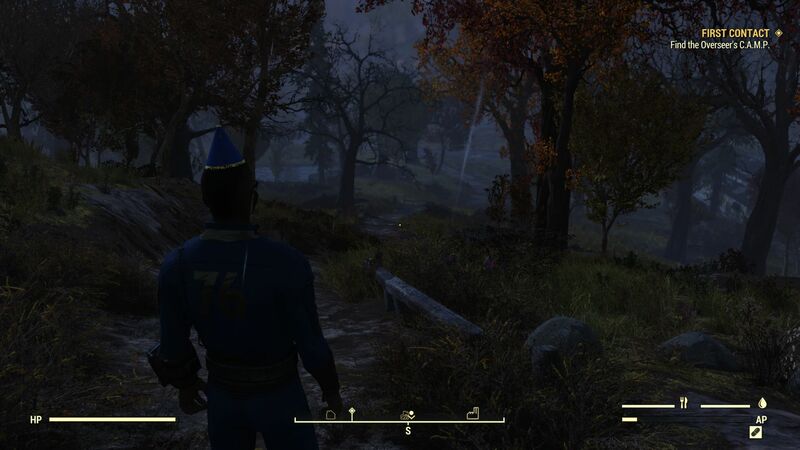 The game has high draw distances, which combine with the huge open-world map to create the impression that there are endless places to explore. 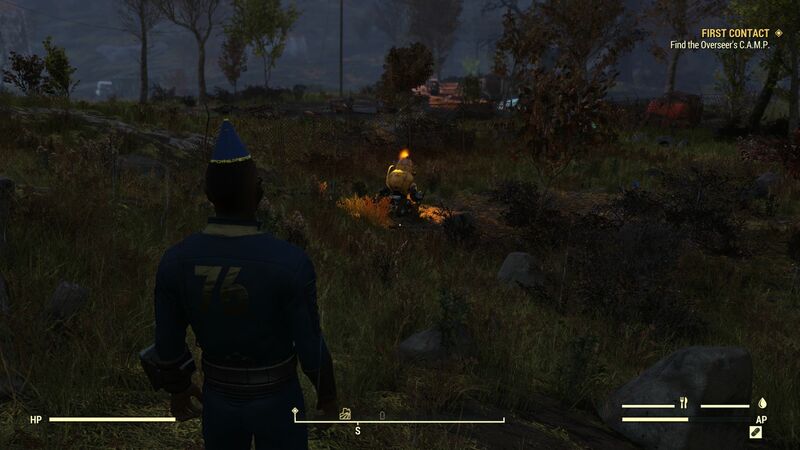 Moreover, the day-night cycle provides variety to otherwise barren landscape and ensures that the game does not start to feel monotonous. 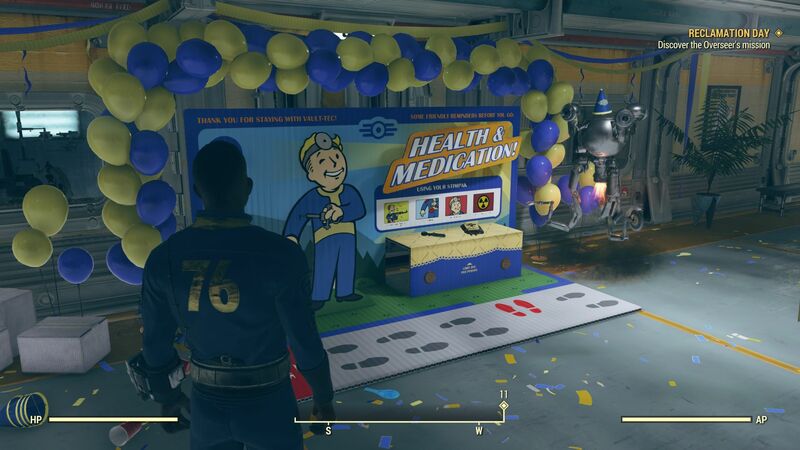 Incidentally, users must install Fallout 76 using the Bethesda Launcher. 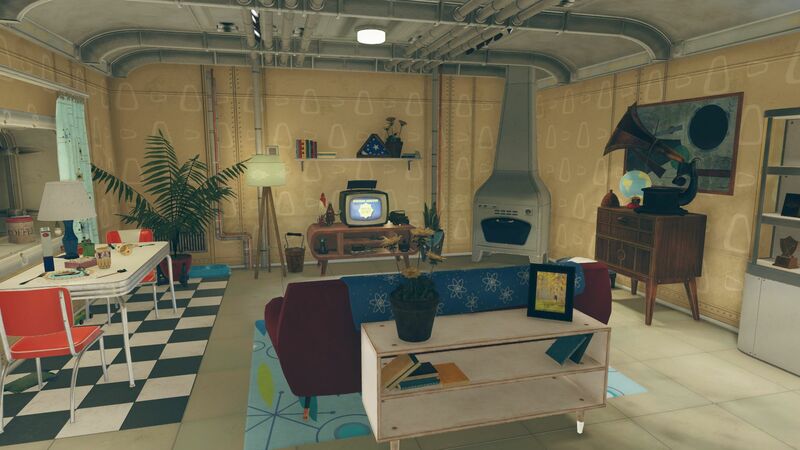 The launcher looks and feels like other gaming platforms like Epic Games Launcher, and currently contains a few Bethesda games. 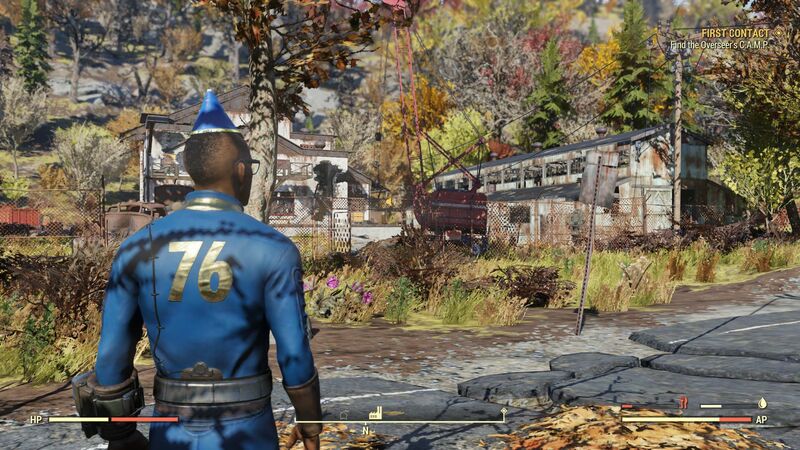 Fallout 76 is a 48 GB download at launch, which is a moderate download size for modern triple-A games. 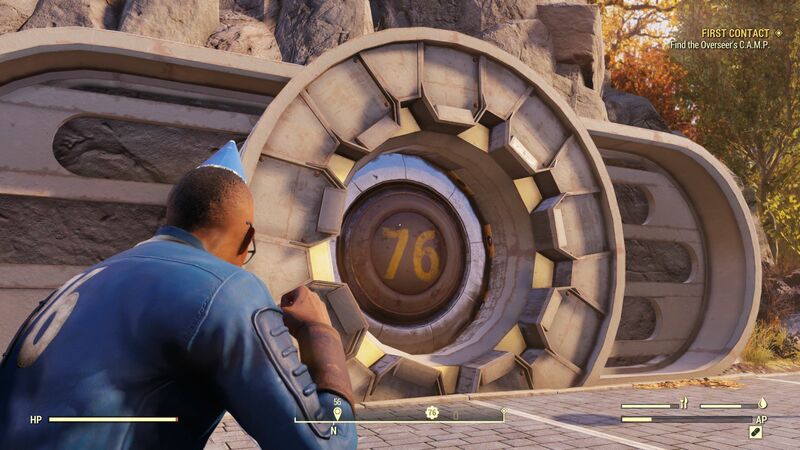 Our benchmark sequence begins outside the eponymous Vault 76, which starts after creating a character a short tutorial. 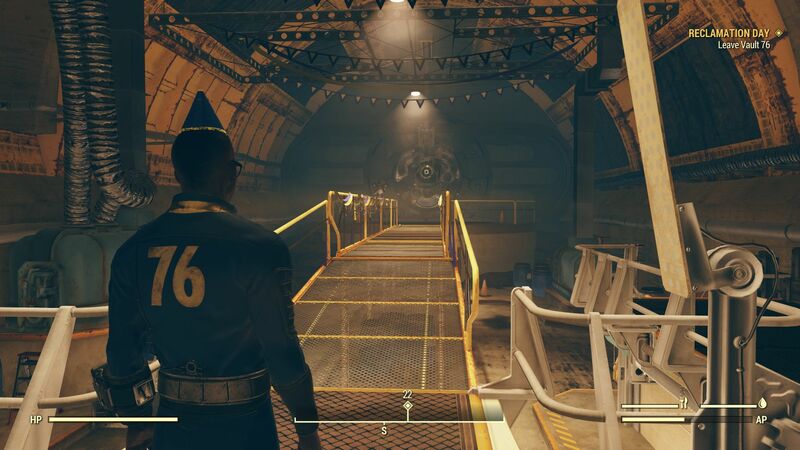 We then ran until we reached the bottom of a staircase near the Vault, which generally took around 30 seconds. We recorded minimum and average framerates using FRAPS. The sequence is relatively graphically demanding, but the game will push systems harder during action sequences. 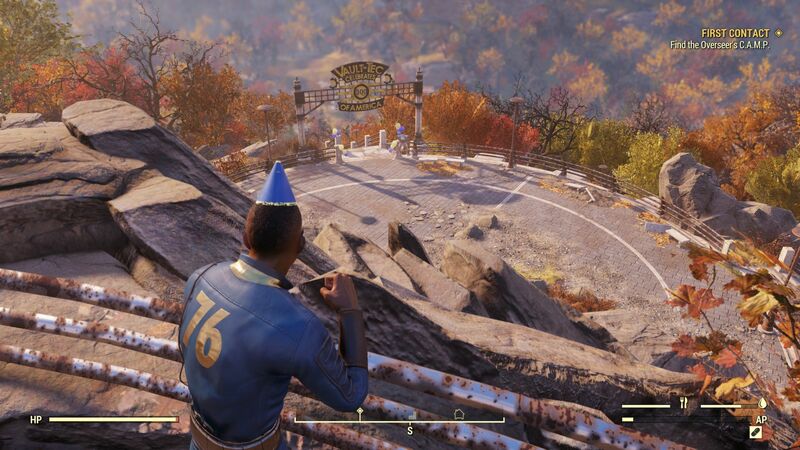 Unfortunately, Fallout 76 has a 60 FPS lock that we could not disable. Worse still, there is a bug at the time of writing for displays with refresh rates higher than 60 Hz where framerates will only a maximum of half the refresh rate. So, Fallout 76 will currently only run at a maximum of 37/38 FPS on a 75 Hz monitor. The bug affected both the ASUS G752VS and the G752VY. The only solution currently is to play the game on a 60 Hz display. 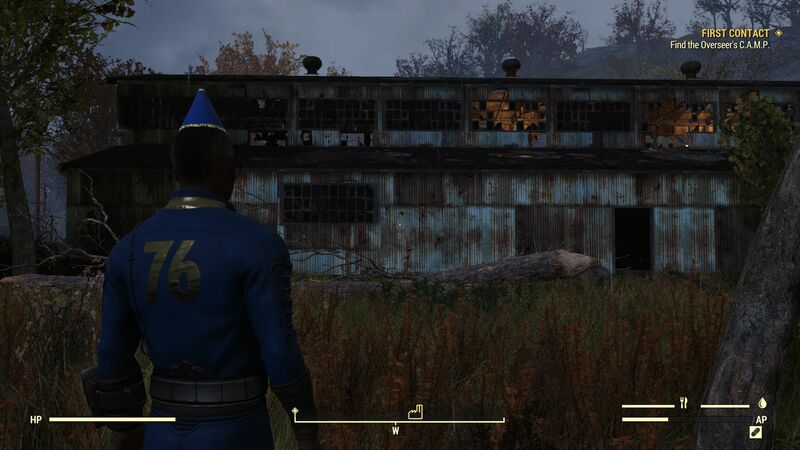 One advantage of Fallout 76 being built on an outdated engine is that it can run on older hardware. 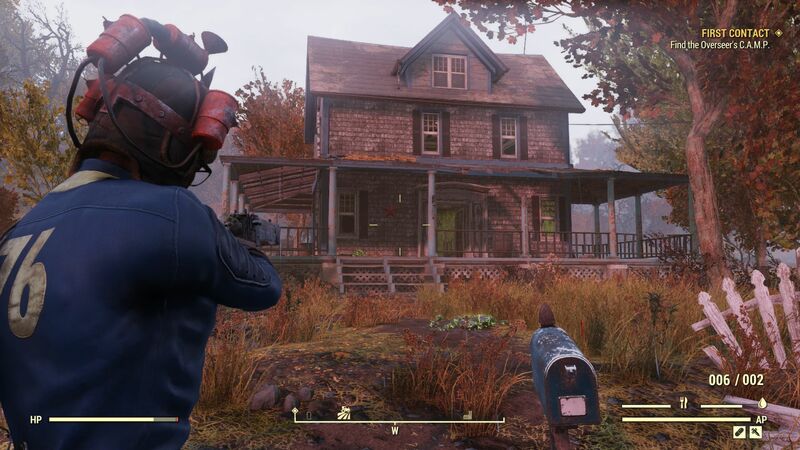 Integrated GPUs like Intel HD Graphics 630 are not powerful enough to even play the game at 1,280 x 720 at low graphics, but older dedicated GPUs like the NVIDIA GeForce GTX 950M can play the game comfortably at these settings. 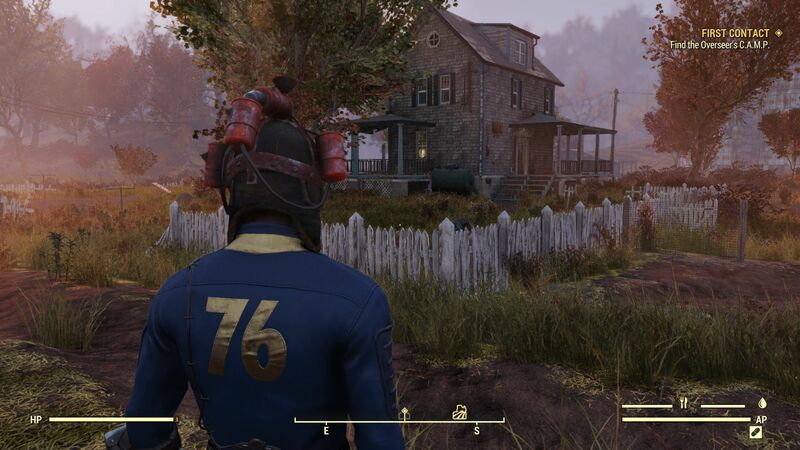 Even the 1D12 GeForce MX150 in the Xiaomi Mi Notebook Pro can play Fallout 76 at over 50 FPS in 720p. 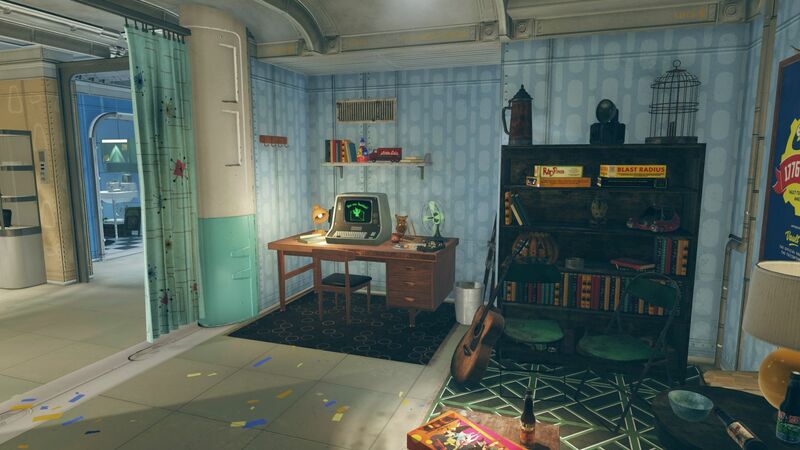 The game does look unimpressive when played on the low preset though. 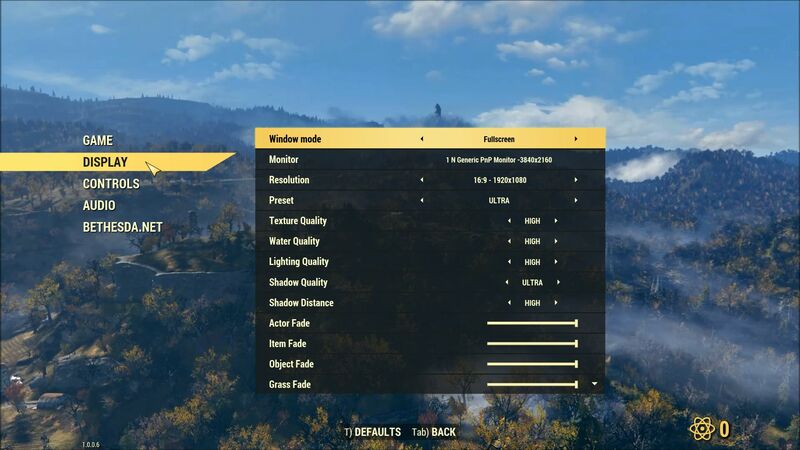 We would recommend using at least a GeForce GTX 1050 or a GeForce GTX 965M to play the game in 1080p on the ultra preset. 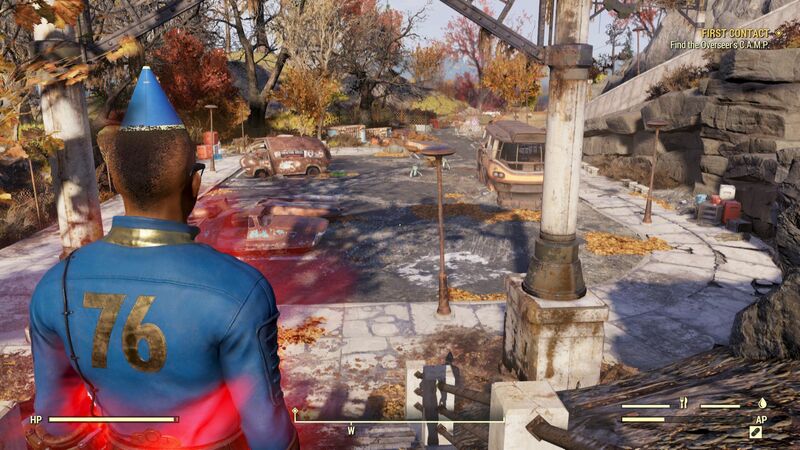 GPUs like the GeForce GTX 960M or the GeForce MX150 only achieve sub 40 FPS on the medium preset, which is not a great experience in our opinion. 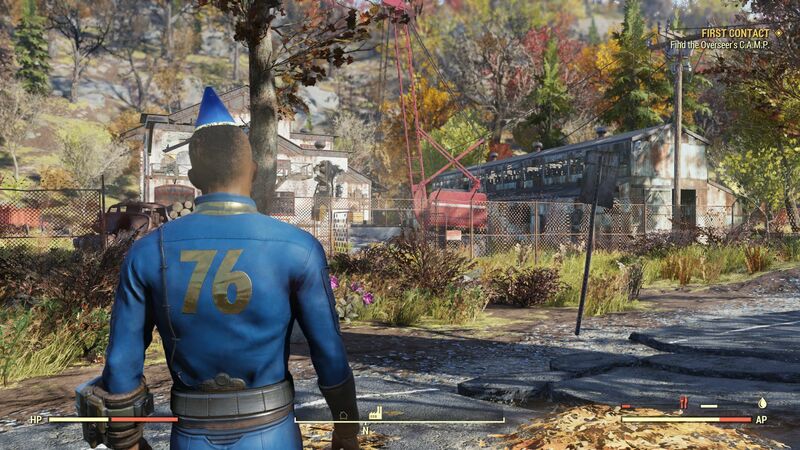 Playing Fallout 76 at either QHD or UHD on the ultra preset benefits from a genuine gaming GPU. 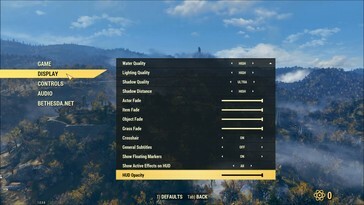 A GeForce GTX 980M or GeForce GTX 1060 are needed to play the game in QHD on the ultra preset. We would recommend at least a GeForce GTX 1080 Max-Q to play the game at UHD on the same preset.